A strong hand of cards and a mind as sharp as a swordfish's, well, sword is all you need for Sharky's and Clowny's latest romp! 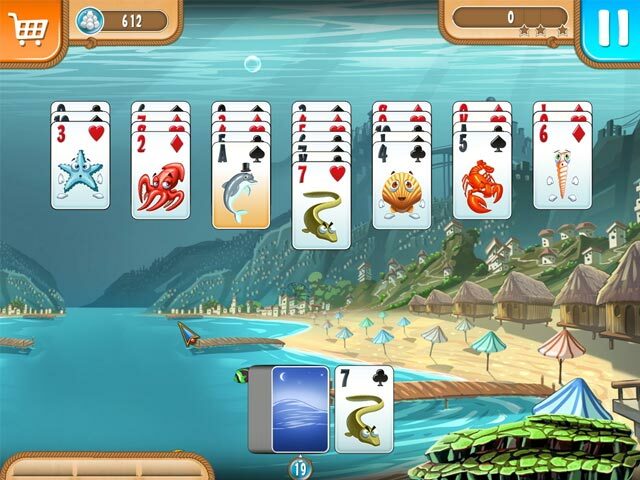 Join the two jolly friends on their quest to solve exciting maritime comic-style solitaire levels and help them defeat sinister bosses. 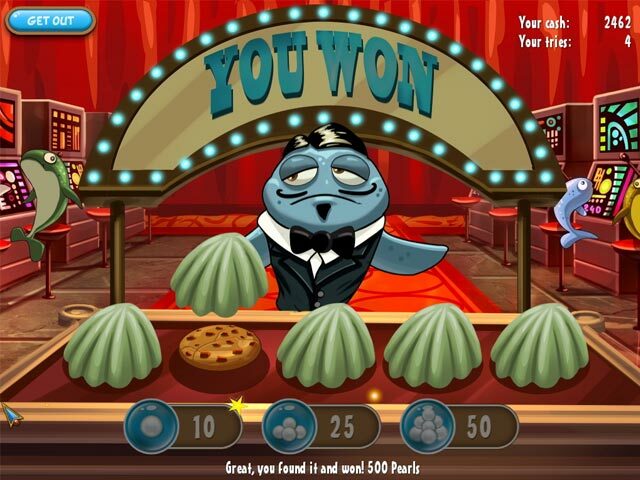 Juicy rewards await you in the deep sea casino! 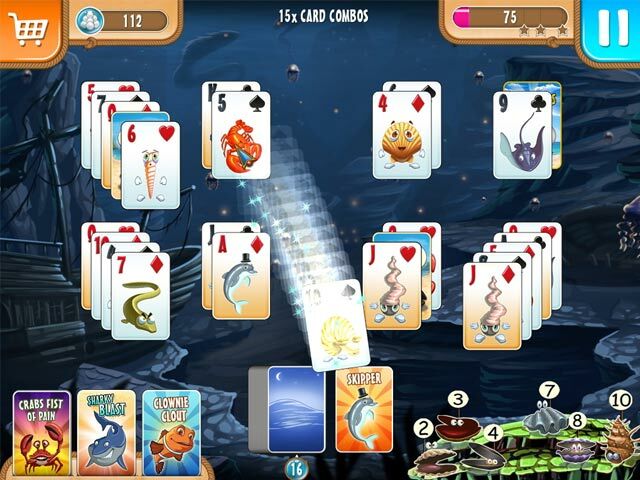 Help Sharky and Clowny in their card battle against the forces of evil!